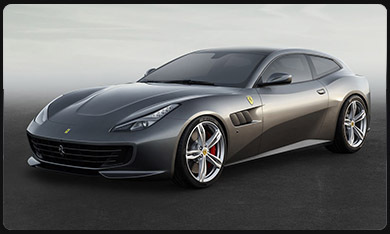 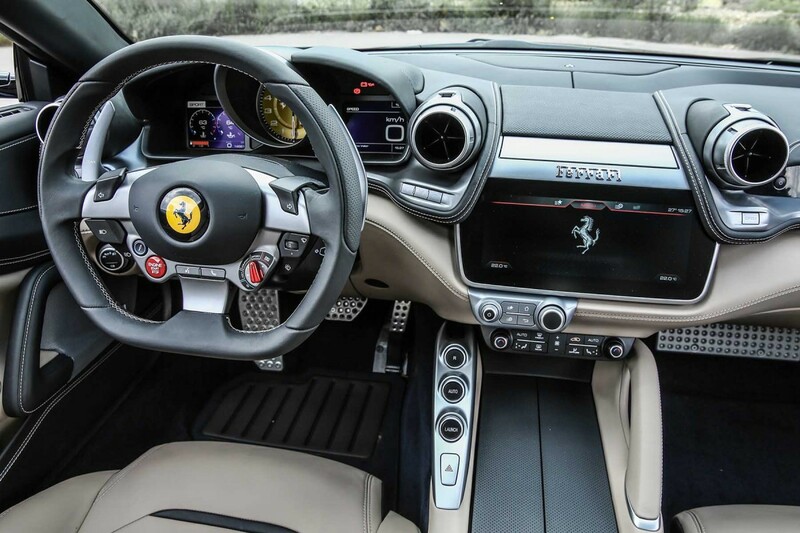 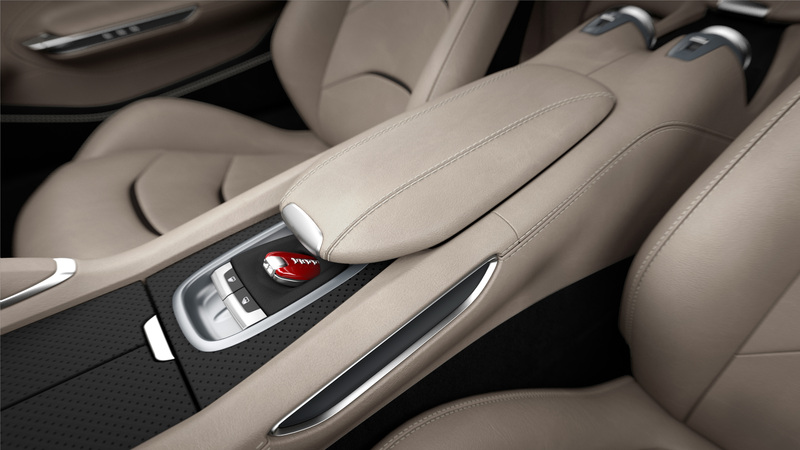 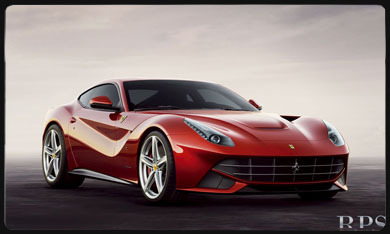 The Ferrari GT4 Lusso is a grand tourer presented by Ferrari on March 1, 2011 at the Geneva Motor Show. 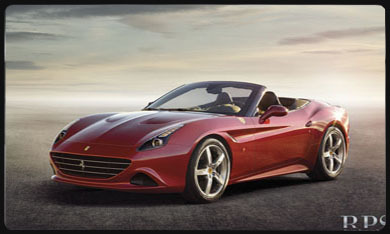 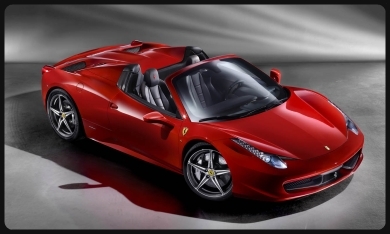 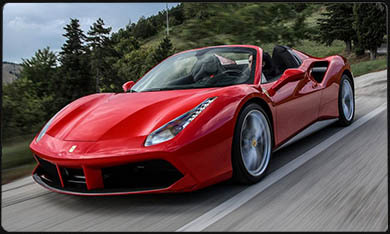 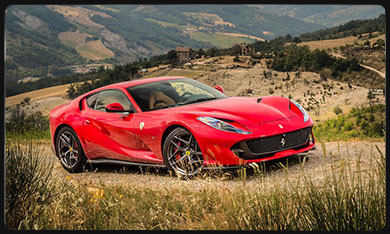 It is Ferrari's first production four-wheel drive model. 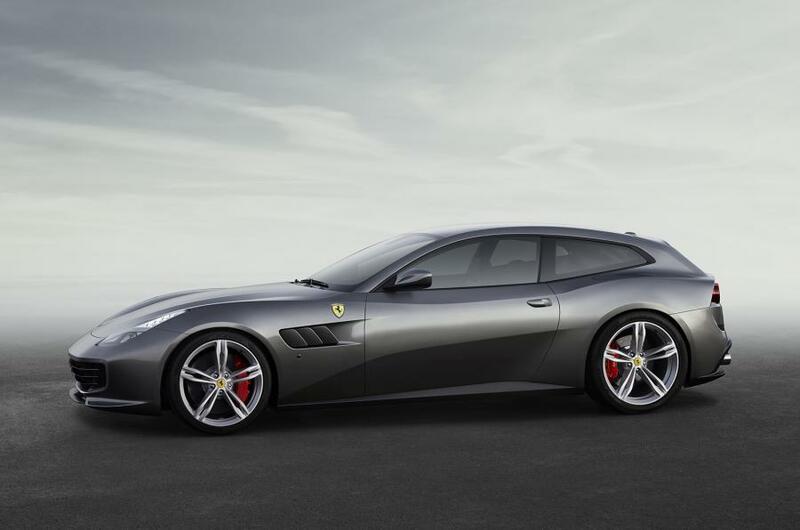 The body style has been described as a shooting-brake, a type of sporting station wagon/estate car with two doors.It replaced the 612 Scaglietti grand tourer. 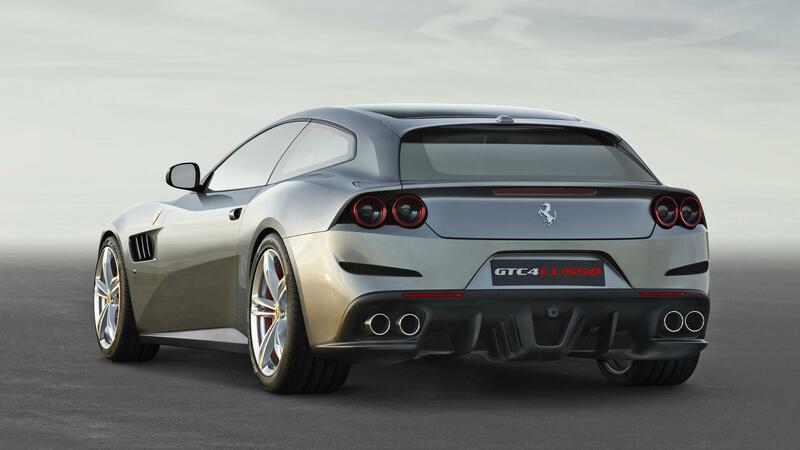 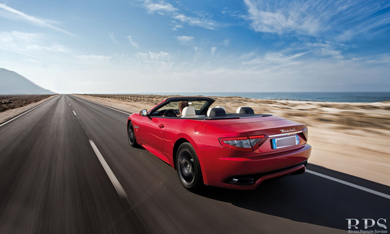 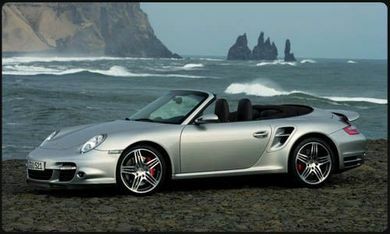 The FF has a top speed of 335 km/h (208 mph) and it accelerates from zero to 100 km/h (62 mph) in 3.7 seconds. 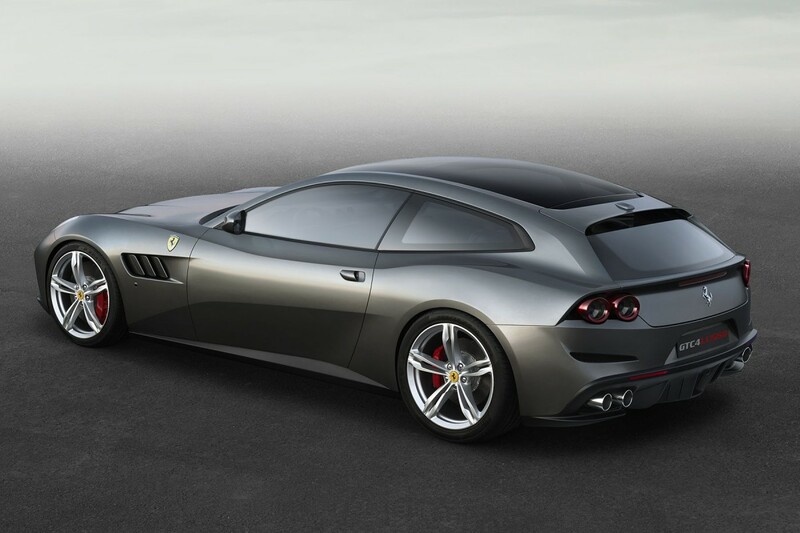 Ferrari states that the FF is the world's fastest four-seat automobile. 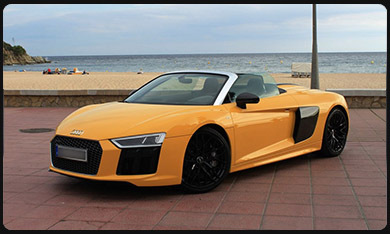 800 FF have been procuded during the first year. 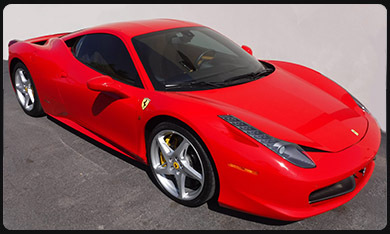 It was bought by Dubai police, with target of being patrol vehicle near Burj Khalifa in Dubai.